There are many things to consider if we took the time to the reality of the days we are living in. Classes offered this semester include Inductive Bible Study (IBS), Theology, the books of Jeremiah / Lamentations and 1 & 2 Peter / Jude. It would seem like a random selection, but it is not. IBS is learning how to study the Bible on your own, unearthing the treasures found in the word of God; Theology has been defined to which I agree by Ryrie as “…the discovery, systematizing, and presentation of the truths about God.” These two subjects tackle the source of God’s revelation of Himself, in His Word, the Bible. In the gospels, Jesus said, “If the world hates you, know that it has hated Me before it hated you.” Having said that…consider this…The west has veered way much to the left than the right over the last century, but has only manifested itself the last 40 years and gotten “worser and worser,” it has crept in slowly into the fabric of society. Especially since the media continue to coddle the likes of Soros, Obama, Reid who continue to spew their venomous seeds of hate, not only affecting the United States, but even to other parts of the world, including the Philippines own(DV, 3Lanes). Jeremiah was chosen by God to point the people back to the Word of God, to return “Return, O faithless sons; I will heal your faithlessness…Why then has this people turned away in perpetual backsliding? They hold fast to deceit; they refuse to return.” Jeremiah 3:22a & 8:5; and then Peter reminds his readers, which includes us, “Therefore, preparing your minds for action, and being sober-minded, set your hope fully on the grace that will be brought to you at the revelation of Jesus Christ. As obedient children, do not be conformed to the passions of your former ignorance, but as he who called you is holy, you also be holy in all your conduct, since it is written, “You shall be holy, for I am holy.” 1Peter 1:13-16. 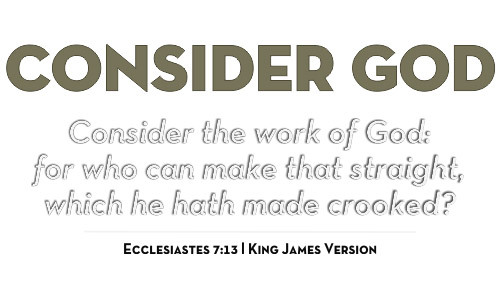 This is a reality we face daily in that the Bible is being criminalized. During the time of Jeremiah, people didn’t want to hear God’s word, they wanted things that tingled their ears, make them feel good about themselves and put their lives in peril by not heeding God; then, during the days of Peter, persecution was the norm, people were faced with life or death if they confessed Jesus Christ as Lord. We Christians have been given the blessed opportunity to imitate these servants of God as they imitate the Lord Jesus Christ walking in obedience, which is where it all begins, doesn’t it? This year will be no different, we get to press on and consider the work of God in our lives and in those around us, pressing on to His upward call. Come, join us in praise and prayer! 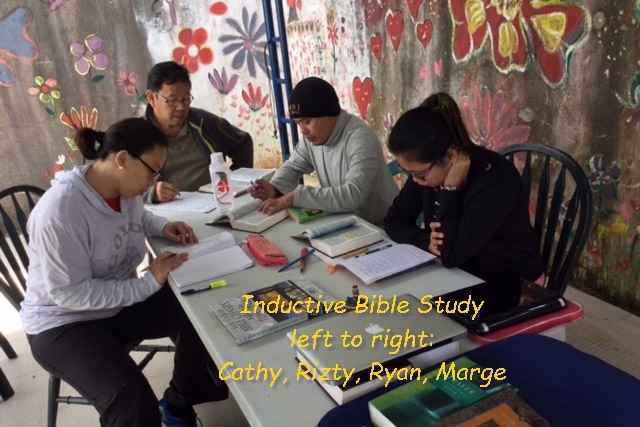 The Inductive Bible Study class in session includes Marge, Cathy, and Ryan. Marge and Cathy are holdovers from the “Joyful Ruthies” Women’s Bible study group Nenita started last year after my operation. One of the ladies we were expecting to join us, Lani, is not able at this time, she is pregnant with her first child. Rejoicing and praise all around indeed, keep lifting up those holy hands. Ryan is from Guilhulngan in Central Visayas, he is ea scholar via an anonymous husband and wife team from SoCal, praise the Lord. 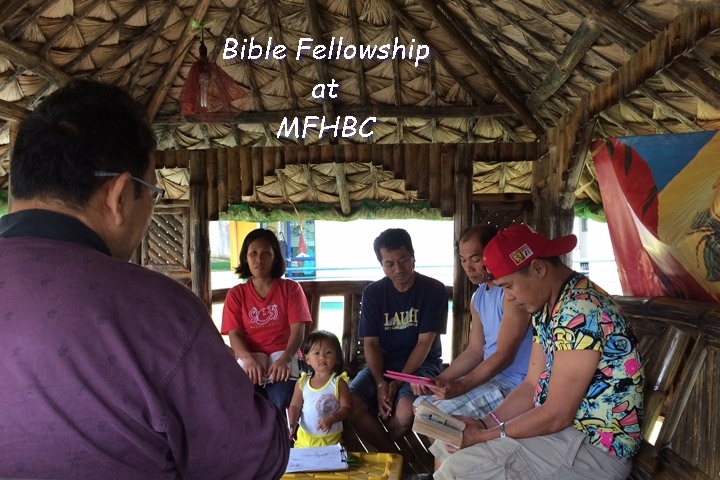 Also, you know that we have been at our location for four years and finally last Sunday we had a Bible Fellowship with our neighbors going through Psalm 1. 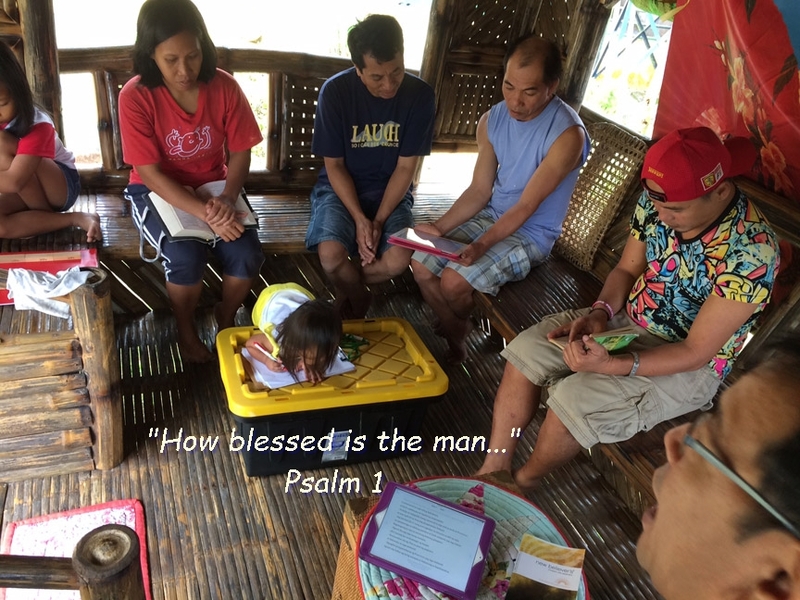 Be in prayer for those who joined us: Dianne and her two children, Daniela and Jinella, Lito, Imong and Ryan, God’s scholar from Negros. At the writing of this letter, welcome the arrival of our ninth grand-child in Grande Prairie in Alberta, Canada, Jeremiah, all 7.10 pounds, 21 inches of him. God bless you Roda, great going! 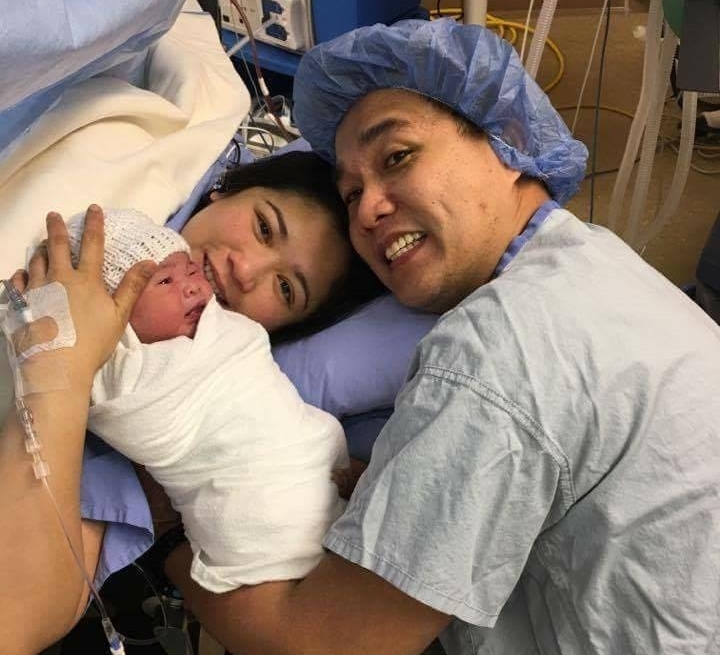 With the two men in her life, her newborn child and her Raymund, our son.